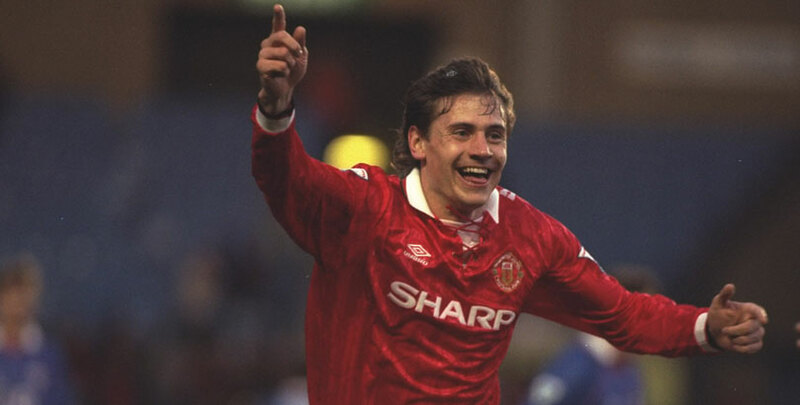 Andrei Kanchelskis won two Premier League titles, the FA Cup and seven trophies in all during his four years with Manchester United. The former Russia international joined Everton in the early part of the 1995/96 season, finishing as the club’s top scorer with 16 goals. 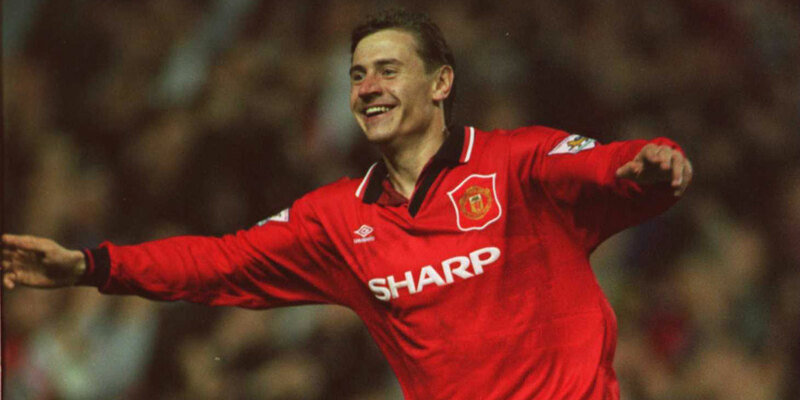 In an exclusive bwin interview, Kanchelskis shares his thoughts on what is happening at Old Trafford as well as what would be deemed a good season for the Toffees. Manchester United’s top-four hopes will be decided after the Christmas fixtures. There’s a lot of games around Christmas and the New Year and Man Utd have to bridge the gap between them and the top four. If they can’t close that gap by New Year, I can’t see them finishing in the top four this season. There is clearly tension between Mourinho and certain players, and that has affected the whole dressing room. 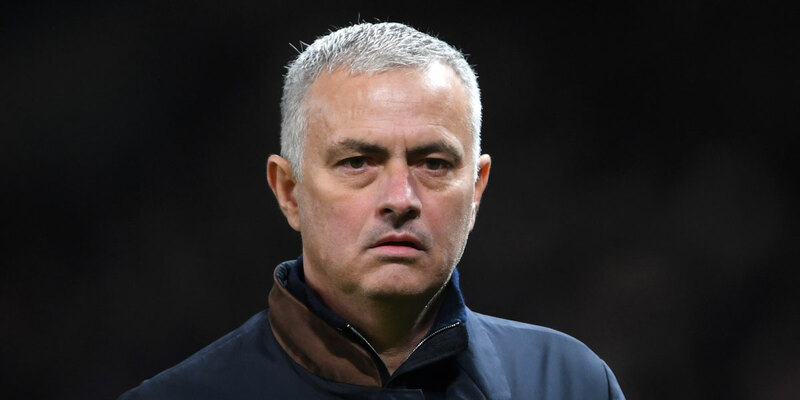 Before the game and at half-time, you need to keep a positive mentality in the changing room, but there’s clearly a negative atmosphere that is impacting the players’ performance and Mourinho has to take responsibility for that. Criticising the players in public is unlikely to help that’s for sure. Sir Alex Ferguson’s changing room was filled with players who wanted to fight for each other, the club and the fans, but that isn’t the case anymore. Mourinho is at fault, but the players need to take responsibility too. The players have to motivate themselves and want success for the club, but they’re letting their personal issues come first. Ferguson was a big figure, who motivated every player to go and win, that is why he was so successful. 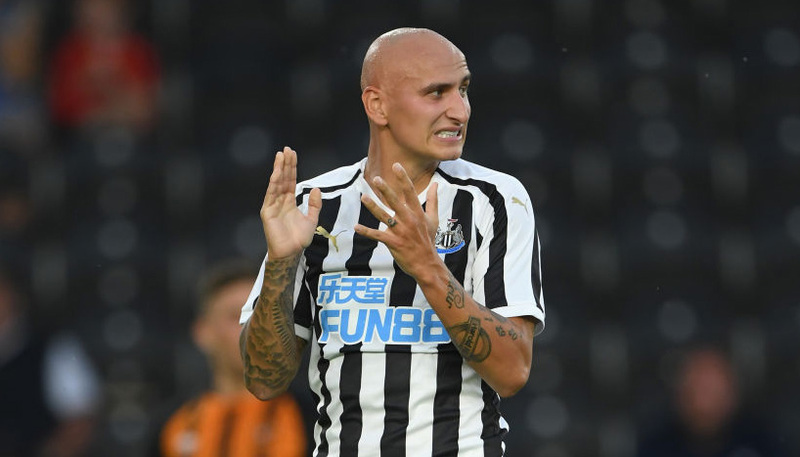 If a player tried to break that, then there was no place for them, and we’re perhaps seeing that starting to happen now with certain players being left out in recent weeks. There is a certain way United like to play, but the players and fans aren’t getting that under Mourinho. That doesn’t matter to Mourinho and he will stick with what has brought him success elsewhere. This is Mourinho’s way and everyone needs to understand this is what will always be the case if he is in charge. Mourinho will be trying to resolve the issues that he’s facing from certain players, but it’s hard to adjust during the season. 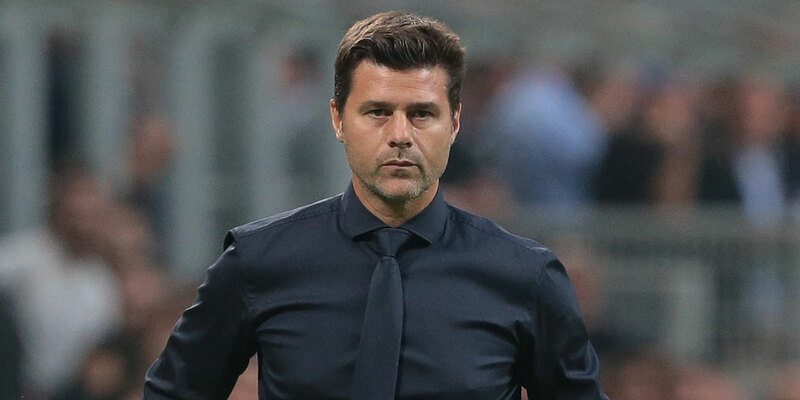 The problem is that he has to try fix them now while fixtures are coming thick and fast because he may not be given the opportunity to rectify it next summer. I don’t think Mourinho will ever have the full backing at Manchester United because he doesn’t play the right football and that is likely what will cost him his job. He’s known for having a defensive style of football and it’s hard for Utd fans to adapt to that after watching Ferguson’s attacking football for two decades. Mourinho is happy to sit on a one-nil result and the games can become boring to watch. He’s not going to change the way he manages so I think that it might be best for him to move on from Manchester United at the end of the season. Mourinho needs to step away from the game for a year. He’s taking his rage out on the players, fans and media, which means every move he makes is under scrutiny. He’s a great coach and I think after he’s spent some time away from the game, he’ll come back in to his next role stronger and fresher. Mourinho shouldn’t openly criticise players to media, as it will add unwanted pressure on to individuals and the team. The club is like a family and he should be protecting the players, not exposing them to the media. It’s hard to ask a player to go out and perform for you after you’ve spoke negatively of them to the nation. Sir Alex Ferguson would always assess our performance as a team instead of picking out individual players. We won and lost as a team. As a player, you know whether your performance was good enough so there was no need to publicly shame anyone. Mourinho has lost control and respect of the big players at Man Utd. [Paul] Pogba, [David] De Gea and [Romelu] Lukaku clearly aren’t happy, and I don’t think they have any contact with Mourinho outside of their matches. He needs to keep everyone happy, but these are the players that will get Man Utd back into Premier League contention so he can’t afford for them to lose focus. [Carlo] Ancelotti and [Mauricio] Pochettino would get the most out of United’s squad. Man Utd should be looking for either of those to replace Mourinho once he’s moved on. They’ve clearly still not replaced Ferguson and the dynasty he built at the club. I think Pochettino or Ancelotti could make United a force to be reckoned with again. It would be a good weekend for Man Utd if they get a draw against Liverpool. Liverpool are top of the Premier League and playing the best football the club has seen in years. They’ll be looking to make a statement against an unsteady Man Utd team. Liverpool are playing with a real belief that they can win the Premier League, which they haven’t done for years. They go into every game thinking they can win, but Mourinho knows that he can’t lose this game. It’s hard to judge players like Fred with the current situation at United. The players that have been brought in are surrounded by negativity, which means they’re under the microscope every game and don’t have much time to settle in. I think Paul Pogba will be seeking a move to Real Madrid this summer. I don’t think his style of play is suited for the Premier League, and we will see his brilliance in the Italian or Spanish league. He may not suit the Barcelona style of play, but he’s perfect for Real Madrid. He’ll be able to express himself more freely on the field for them. Pogba has failed to show consistency with his performances since joining United and it’s time for a change. If Pogba wants to go down as a great, he needs to find a team that suits his play. [Diego] Maradona never found his feet properly at Barcelona, but turned into a world beater at Napoli and I think this could be the same for Pogba. Sanchez was the main man at Arsenal, but he’s just another player at United and he hasn’t been able to adapt to that. He was loved by the Arsenal fans and got to be their idol, which pumped him with confidence every week, but with other major stars around him at United, he is failing to meet expectations. I wouldn’t be surprised to see Sanchez look for a move back to Arsenal in the summer transfer window. The only issue is, will he be able to demand the same wage if he leaves Man Utd. He’ll want to secure Champions League football, which Arsenal look more likely to gain as it stands. Lukaku isn’t going to get his goalscoring confidence back if he’s dropped every game he doesn’t score in. He needs to feel loved and be given time to get back his confidence. This is hard when he’s not sure of his position in the team from game to game. Mourinho has a proven goalscorer with Lukaku, but he doesn’t play to his strengths. Lukaku is an aggressive player with great strength, which makes him a handful in the area. If Man Utd start to get balls into the box, he will start scoring, but Man Utd don’t play with wingers and so they aren’t getting the most out of the striker. Man Utd have bought Lukaku for £90million, but have failed to buy players that will get the best out of him. 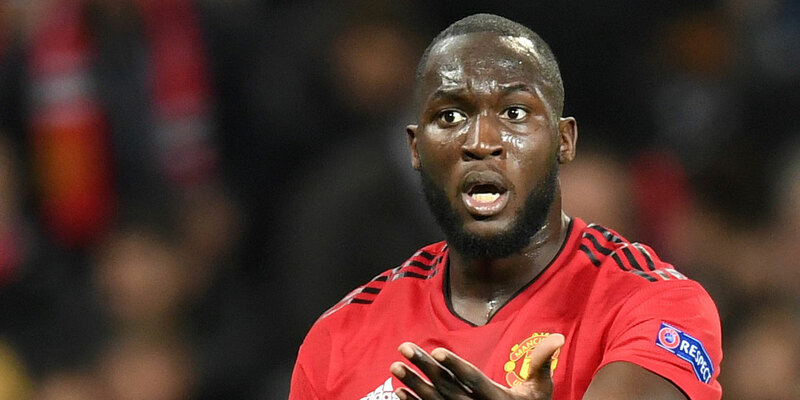 Man Utd need to bring one or two top wingers into the club who will work the opposition’s full-backs and get balls into the box for Lukaku to attack. Man Utd need to stop focusing on bringing in a big name and start signing players that want to play for the club. This is a massive few months and they can’t go rushing in to a signing that doesn’t pay off. Martial won’t be playing for Man Utd next season and I think he could follow the same route that [Cristiano] Ronaldo did by moving to Real Madrid. Martial is young and has started to show what he can do. If he can reach his potential, he has the chance to go and replace Ronaldo as Madrid’s next Galactico. He obviously still has a lot to learn, but there’s a chance for him to make it happen. De Gea won’t sign a new contract so the club have to decide whether they cash in on him in the summer. With [Thibaut] Courtois going to Real Madrid, Juventus and PSG could be two destinations for him. I think Juventus are building a very strong team and he may want to be a part of that. I think Shaw has shown a real maturity this season and it’s clear with the performances he’s had. He came to United with high expectations and has been in the spotlight ever since as he’s not lived up to this expectation. Mourinho has been open about his opinions on Shaw’s performances so you have to give him credit for bouncing back from criticism. Dalot has a bright future, but he needs to be given first-team football every week. It’s always great to see a young player given a chance, but he needs to be given time to settle in. He needs a settled defence around him to learn, so the defence needs to stay as stable as possible, which isn’t the case at the moment. Man Utd will continue to leak in goals if they don’t have a back four that is given the chance to play week in and week out with each other. 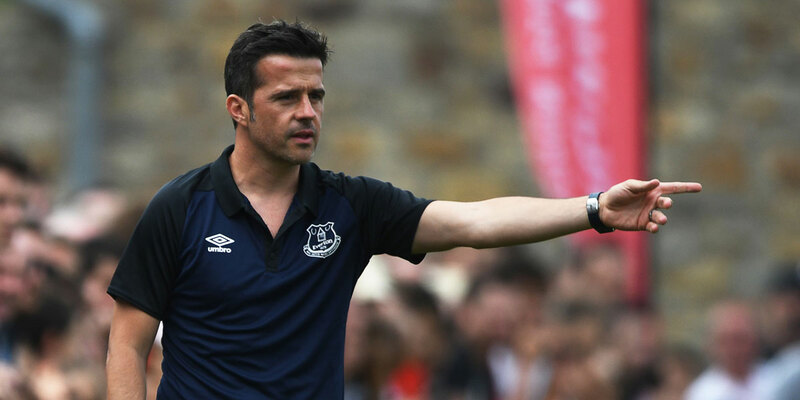 Marco Silva can get Everton into the top four of the Premier League if he’s given the time and funds to do so. They’re about four or five years from becoming a real threat, but they’ve fought off some big teams to sign the players they did this summer. Richarlison has started well, but he needs to be consistent if he wants to progress to the next level. He’s got bags of ability and is eager to impress, but he needs to control his frustration when things aren’t going his way. There’s no doubt that there is a lot of potential to be unlocked with him, which I think Silva can do. Everton should aim to finish seventh this season. There is still a gulf between the top six clubs and everyone else, but Everton need to be top of the rest and eventually closing the gap. If Manchester United progress further in other cup competitions, and pick up one or two injuries, then Everton may feel that they can try and pip them in the top six, which would be massive for the club.